While the annual event might be the key opportunity to learn everything about the current hot topics, we also provide you with thought leadership pieces throughout the year. Check back regularly here to see what white papers have been published, which webinars are scheduled, etc. A more personal view on industry topics by the conference's Chairman, Ravindra Bhagwanani, can also be found on his blog. We are happy to offer sponsorship opportunities, which give you the possibility to gain exposure to a global loyalty community throughout the year. If you want to learn more about how we can help you to reach thousands of qualified loyalty contacts, please contact us at sponsors@loyalty-and-awards.com. We are happy to provide you with complimentary additional content from our network of thought leaders, many of whom attend our events. Please browse the materials and contact the authors for more information. 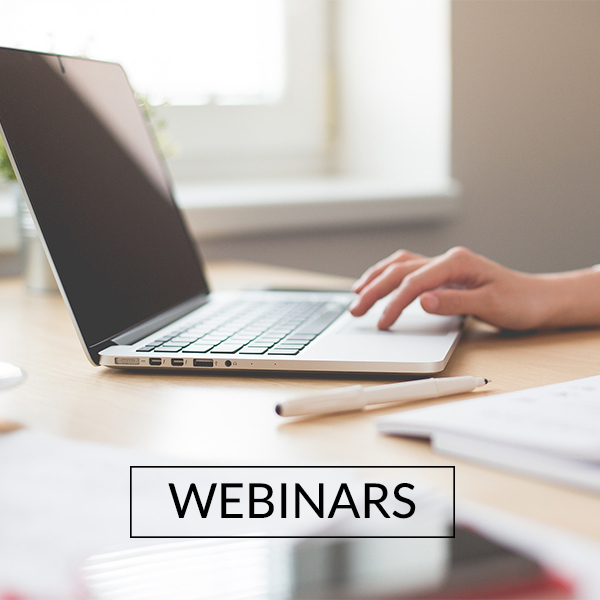 To support Loyalty & Awards 2019, we have arranged the following webinars expanding upon certain topics. These are presented by industry leaders and introduce specific topics to you.